The new Super Plan, priced at Rs.179 will enable customers to make unlimited local and STD calls to any network, enjoy free unlimited incoming and outgoing calls. 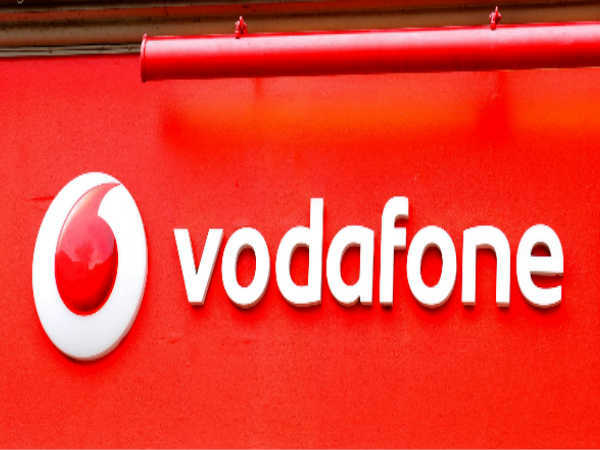 India'second largest telecom operator Vodafone has launched 'Super Plan' for the prepaid customers in Assam & North East region under which the company offers unlimited calling, free roaming and data benefits to its customers. Nidhi Lauria, Business Head - Assam and North East, Vodafone India said, "At Vodafone, it is our constant endeavor to provide the best network, service experience and value proposition to our customers. We are delighted to launch this attractive festival pack - Super Plan with the key objective of offering a pocket-friendly plan that will appeal to our prepaid customers in Assam & North East." "This plan will also enable them to remain confidently connected and enjoy a worry-free Vodafone Internet experience on our best network ever. On behalf of entire Vodafone team, I also wish citizens of the region a very happy festive season," Lauria added. 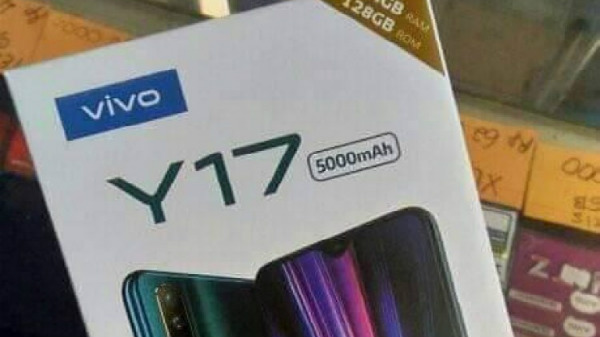 Meanwhile, the company has recently announced free roaming benefit on the super plan for its prepaid customers in Madhya Pradesh & Chhattisgarh. As we all know that all incumbents are trying and have been offering low-cost packs with unlimited calling with bundled data benefits to retain and attract more customers, ever since Reliance Jio announced its entry in the Indian telecom market.